It was Picasso who said, “Every child is an artist. The problem is how to remain an artist once we grow up.” What I believe Picasso is referring to is a loss of imagination. Imagination is the force that trespasses on the impossible. 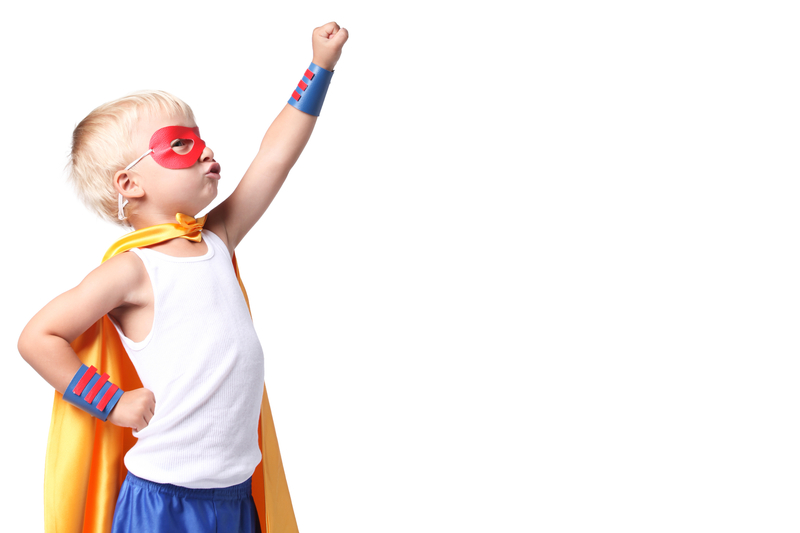 For children, imagining is an easy task, but as we age, that force often lies undeveloped. Yes, undeveloped . . . not replaced or demolished, but merely undeveloped. Developing an imagination is a necessity, and it is crucial to our faith. I would actually say, our faith needs imagination as much as our imagination needs our faith. They are to cohabitate and support each other in this Christian life. In current times, many of us are passive with imagination and allow culture and society to do the imagining for us. Culture is constantly preaching what should be. For instance, “Beef. It’s what’s for dinner!” or “What happens in Vegas stays in Vegas!” These are cultural invitations to imagine what could be. In the Christians’ case, developing imagination is critically important but easily overlooked. It’s sad for anyone to lose their imagination, but it’s especially tragic for a Christian to lose their imagination. Perhaps, at this point, I run the risk of losing readers who associate imagination purely with the delusional and mythical; but faith accompanied by imagination is so much more than this. Christian faith is based on reason and fact. So how do we merge biblical faith with imagination? Let’s begin with the definition of imagination. What are we really talking about? Imagination is “the action of forming ideas or concepts not present to the senses.” Imagination is simply the ability to visualize that which is not visual, to see the unseeable. Many in the business world would call this “casting a vision.” Creatives call it “art.” Art is always something imaginative, because it envisions and executes that which is hard to believe. Perhaps imagination is scary for some because it transcends intellect and what we can feel and hold. Logic may change our mind, but it’s the interplay between imagination and faith that changes our life. Can we take imagination too far? Imagination visualizes what faith knows to be true. If imagination is a kite, factual faith is the string connecting it to its handler. Hebrews 11:1 says, “Faith is the confidence that what we hope for will actually happen; it gives us assurance about things we cannot see.” (NLT) So it’s faith that calls us to imagine, but to imagine with biblically correct assurance. Without a theological connection, the kite could be tossed by every gust of wind. When our imagination is biblically developed, we start to see people and things the way God sees them. Christians are called to imagine what could be and what will be, while also living in the present. For example, as Kingdom citizens, it’s a calling to see others as people to be loved, not as enemies. As a second example, consider our bodies. They are no longer merely physical. They are to be imagined as the temple of the Holy Spirit. And how are we to envision the church? We are not a group of misfits; we are to imagine the church as a family. This is the way of Jesus. This is how God sees us and desires us to envision one another. 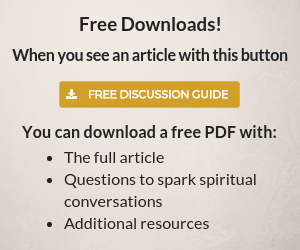 Click the book to read a free sample. In many cases, the development of imagination is the first step toward faith. Imagining what the Holy Spirit can do in our community, in our work space, in our classroom, and in our church prepares us to perceive with our senses what faith tells us is true. This article was written by C. S. Fritz, author of Good Night Tales. 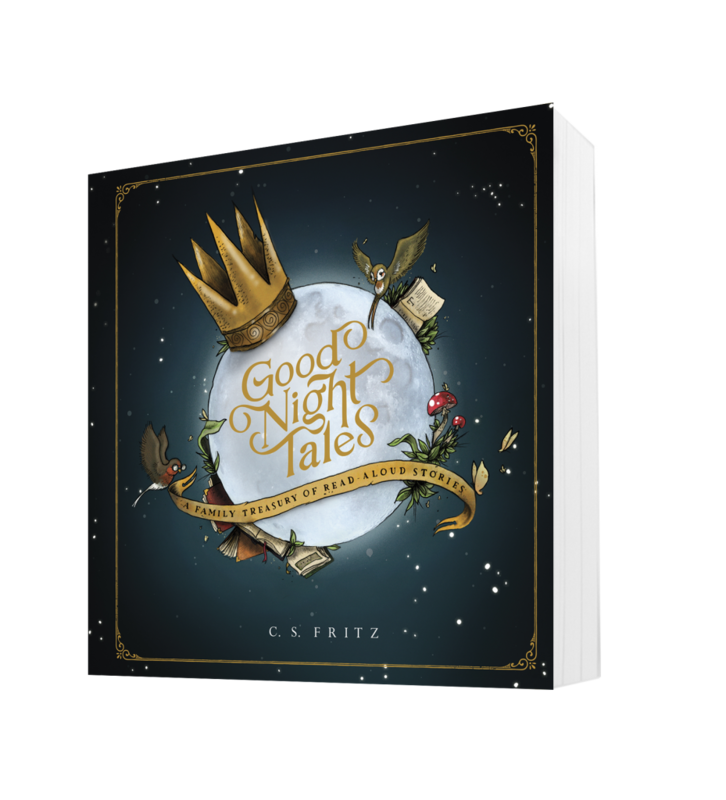 Good Night Tales leads your children through a vivid, beautiful, and imaginative adventure through Scriptural truths. This collection of Scripture-based stories brings a forest to life through animal kings, trolls, plum-loving giants, and fiddle-playing crickets. Stories include reimaginings of Israel asking for a new king, parables about searching for the kingdom of God, and Psalm 23.